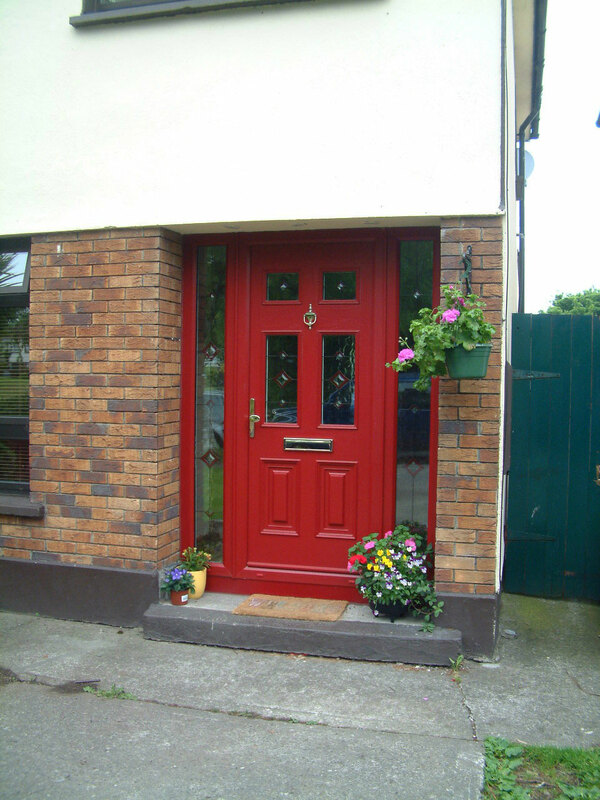 If you're looking for any form of front door, exterior door or back door then your search for a Dublin doors supplier is over! Asgard Windows has a wide range of uPVC panel doors and composite doors to choose from and in all styles and colours. Firstly to provide access to your home. As the front door is the primary point of access in most cases it also is the focal point of the exterior of the home and so must be pleasing to the eye. If we wanted to live in the highest level of security we would live in bunkers with a single, thick steel door located somewhere reasonably difficult to get to, such as the roof! Doors therefore are inherently insecure and a bad door can be a very weak link in the security of your home. A good door on the other hand can provide real peace-of-mind in this regard. 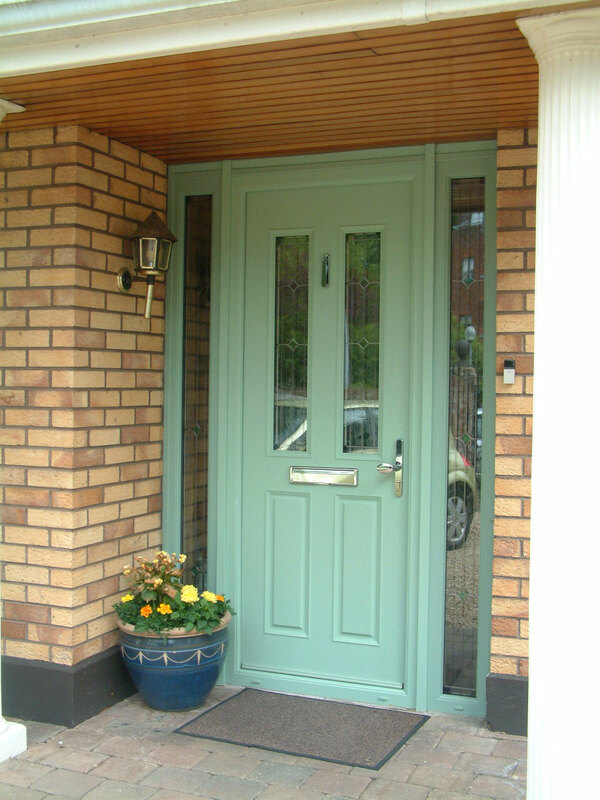 Asgard Windows is a leading provider and installer of windows and exterior doors across Dublin and Leinster and is known for delivering highest quality doors at very competitive prices. Among our offering we are authorized door suppliers for Apeer and Palladio composite front doors. Find out more about our door options – just move your mouse over the “Front Doors” menu button to see the options on offer. 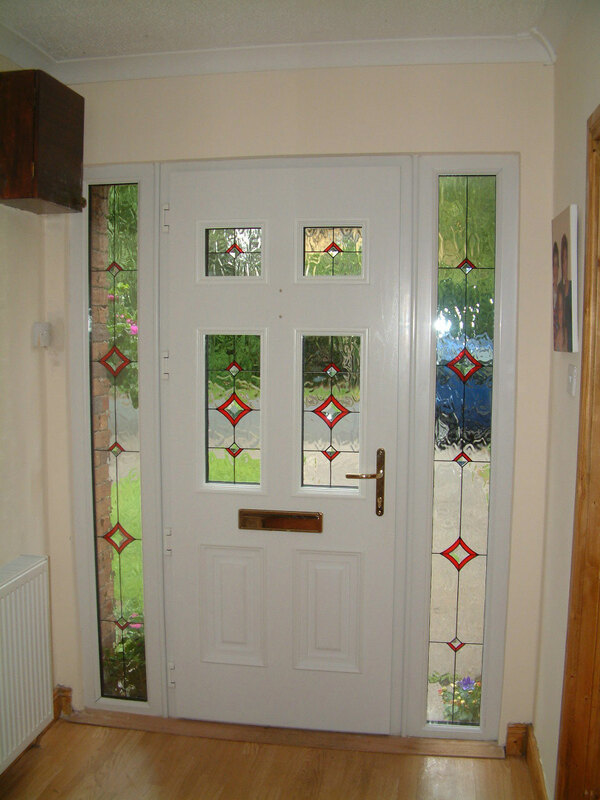 If you are looking for new front doors, back doors or other exterior doors; whether you are looking for a budget uPVC panel door or a top of the range composite front door, we are here to advise, manufacture and install to the highest of standards. Call us today on (01) 6231123 or simply fill in the form to the right and we’ll contact you. Don’t forget to check out our offers shown in the banner for the latest fantastic deals from Asgard Windows! Our fully trained installers have installed first class windows and doors across Dublin and the surrounding areas since the late 1980’s. So we understand a little about windows and doors and how attention to detail, supreme finish quality and value for money is most important to our clients. Whether you need a Victorian door or Georgian door for a period home or the very latest in composite doors for a recently built home, we can install any door and provide all the advice required to ensure the very best solution is delivered. Need extra security features or high-level energy efficiency? No problem! We have all the options available that can be applied to all doors as required. The Asgard Windows range of front doors and exterior doors will give you the benefits of greater energy efficiency, durability and security that is second to none.